Be it a particular type of apparel or a specific accessory, these fashion trends come and go like changing seasons. 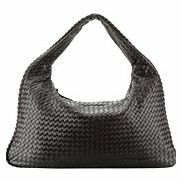 But one trend that doesn’t fade away is the trend of wearing fashion handbags. 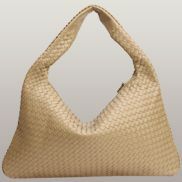 And one such never ending trend is the delicate and evergreen woven handbags. Yes, the vogue fashion statement of the 70’s and 80’s is back. 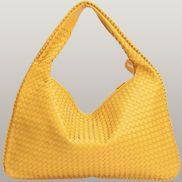 Whether you are a fashion conscious homemaker or a hot and trendy suburban chic, you must possess the ever classic woven bags. 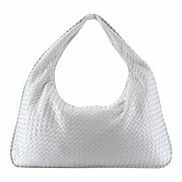 However, we understand that every one can’t afford the highly priced celebrity and celebrity purses. 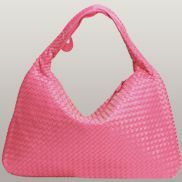 And so, we are pleased to bring you our very own celebrity celebrity woven handbags collection. 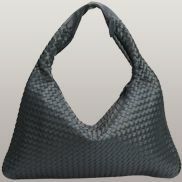 These tote and clutch bags have been celebrity by the biggies like Bogetta Veneta, Gucci, Chanel and Hermes. 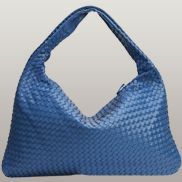 So get ready to be included in the club of fashion divas, such as Jennifer Aniston and Lindsay Lohan, who are occasionally found hitting the beaches with their woven tote bags. 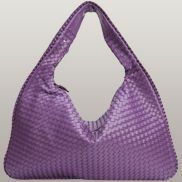 One of Bag INC’s most desirable trendy handbags is the La Scalla Woven Hobo Handbag. 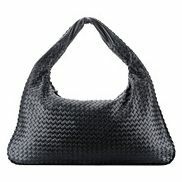 celebrity by the Shadow series Nappa Veneta handbags, this one is for the fashion kickoff chics out there. 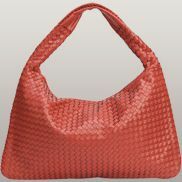 This brown beauty (also available in black, white and choco shade) is made up of superior quality synthetic leather. 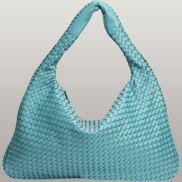 The bag material has been woven intricately and has equal spacing (very little). 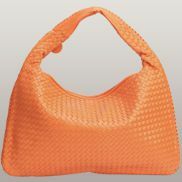 This makes the purse extremely sturdy and durable. 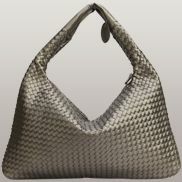 Sleek and trendy, the beauty of this fashion handbag is enhanced by the silver toned hardware that adorns the subtle pattern of the handbag. So why wait? 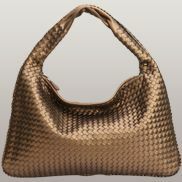 Grab these celebrity handbags today and join the celebrity club.